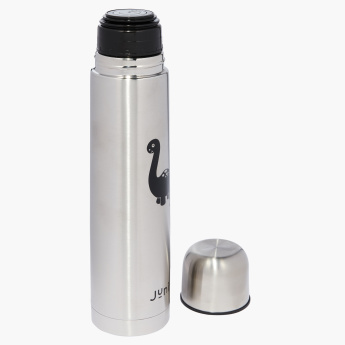 Juniors Printed Thermos Flask - 1 L | Multicolour | Ideal for travelling . 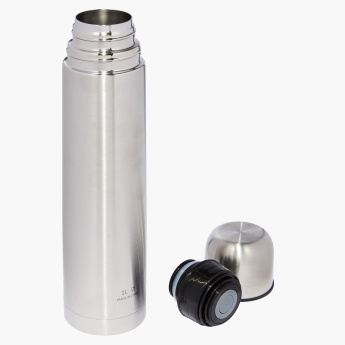 Maintain the temperature of the water by carrying it in this thermos flask. The top opening regulates the flow of water and the insulated walls keep the water temperature retained. Feature 1 : Ideal for travelling . Feature 3 : Do not microwave. 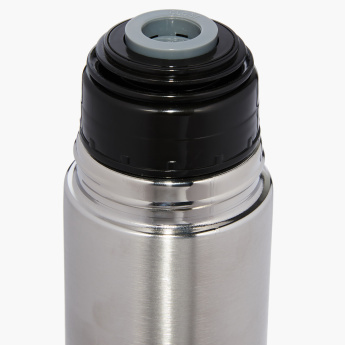 Feature 2 : Specially designed to keep maintained the temperature of liquid pour in the thermose.